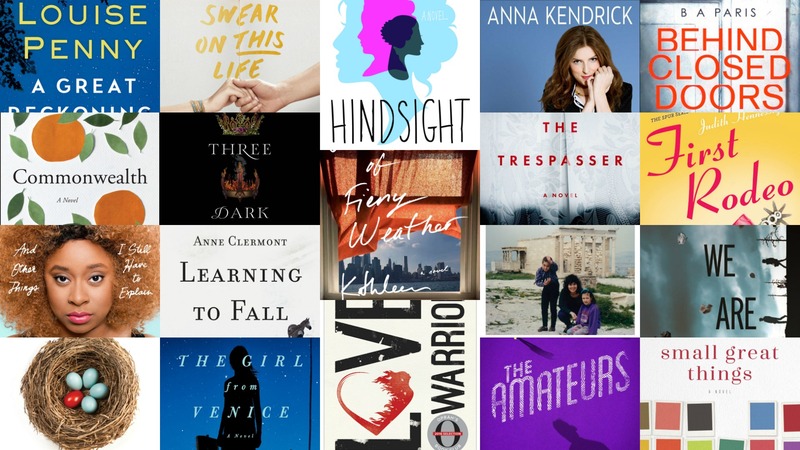 With so many books coming out this fall, there’s only one list that matters: all the new releases written by women. Newlyweds Jack and Grace seem to have it all. Jack is a handsome lawyer, and Grace is the perfect homemaker and guardian of her disabled younger sister. They throw exquisite dinner parties, and you can’t help but love them. But then you notice that Grace is never alone. She doesn’t answer the phone, she doesn’t leave the house, and why are there metal shutters barring the downstairs windows? 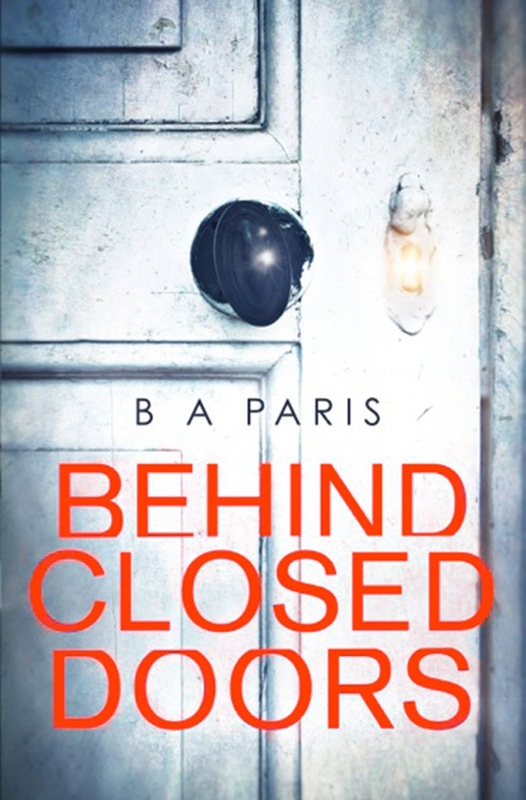 Behind Closed Doors is an engrossing thriller that will leave readers wondering what really goes on when the party is over. This charming contemporary fable marks a fabulous debut for author Mindy Tarquini. 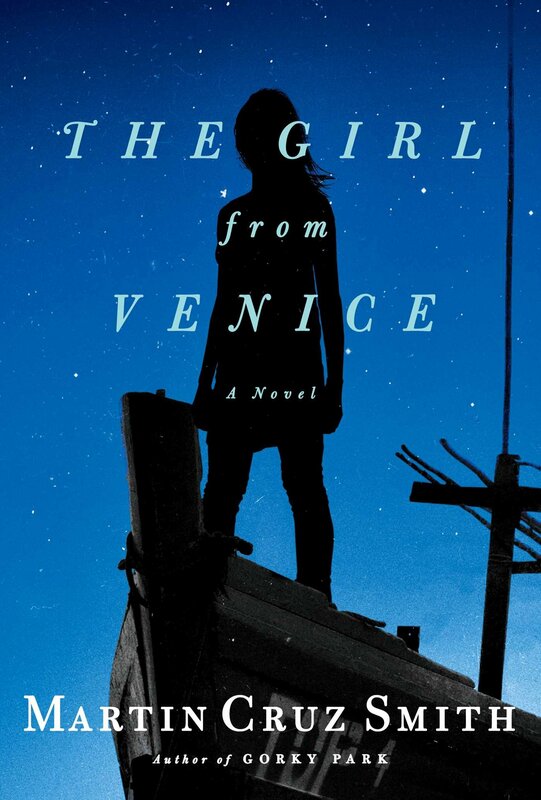 Eugenia Panisporchi is a regular Italian-American girl who lives with her mom and teaches Chaucer, but one thing makes her quite out of the ordinary: She remembers all of her past lives. In an effort to change her future, Eugenia sets out on a quest to uncover where her life patterns stem from in order to break her cycle and live out the life of her dreams. 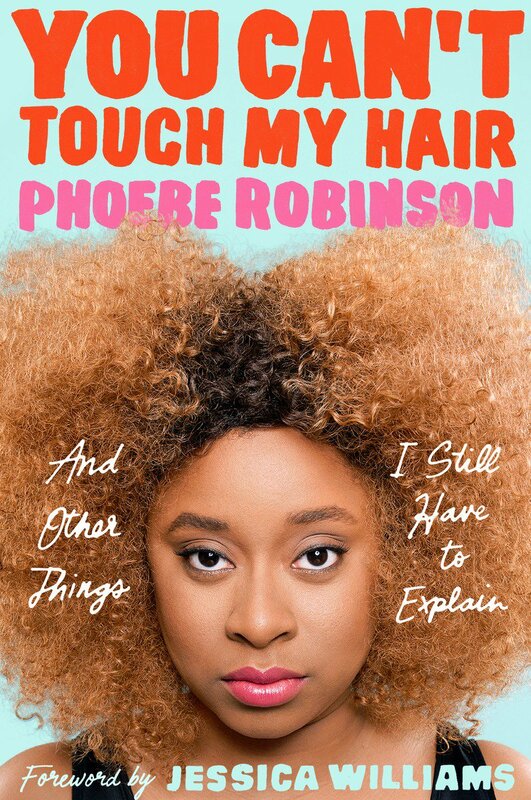 For a laugh-out-loud essay collection by a rising comic, look no further than this debut from 2 Dope Queens podcaster Phoebe Robinson. 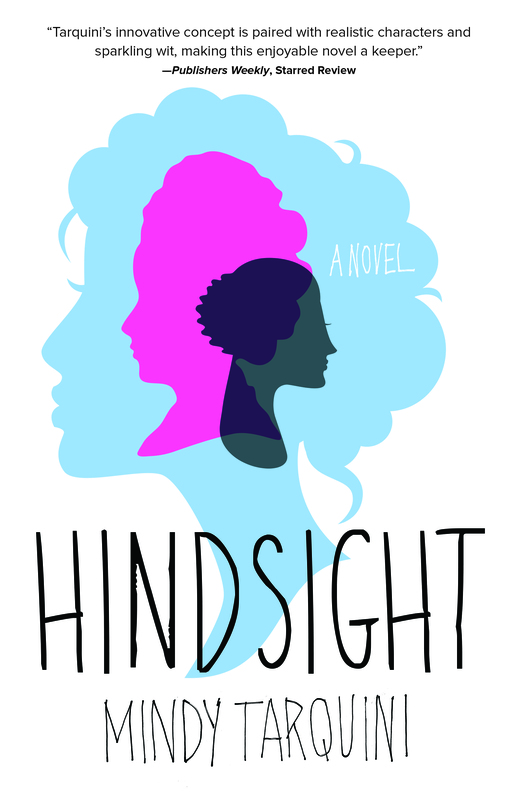 In this witty and truthful memoir, Phoebe discusses race, gender and pop culture, connecting with audiences who know these struggles all too well (and with those who seek to understand). With three children, a loving spouse and a successful writing career, Glennon Doyle finally had life figured out. But when her husband revealed his infidelity, Glennon’s world came crashing down. As a recovering alcoholic and bulimic, she was all too familiar with life at the bottom. In the midst of this crisis, she knew, as she had experienced before, that pain could strengthen and even lead to a better life. 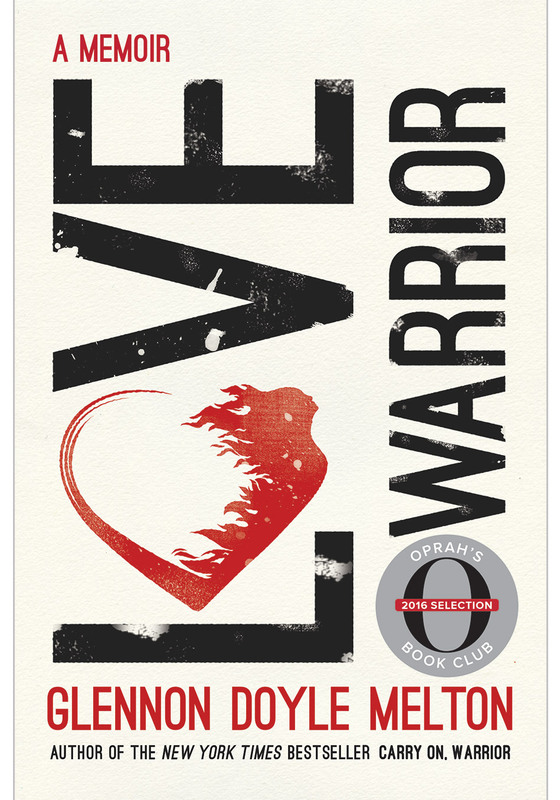 As Oprah’s newest book club selection, Love Warrior is a story about marriage but also about individuality and discovering that every one of us was born to be a warrior. 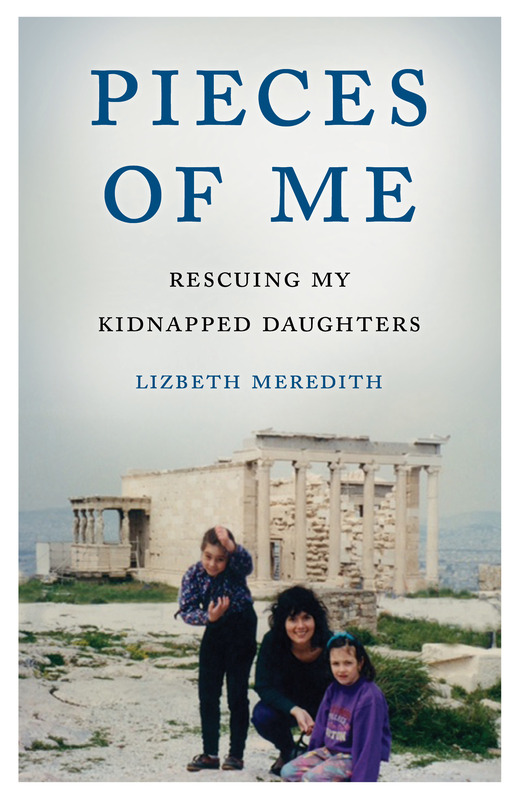 Lizbeth Meredith had the same fear as every mother on the planet: losing her children. Only her fear became a harrowing, nightmarish international reality and race to bring her daughters back home. A stunning, adrenaline-inducing memoir that could double as a thriller, Pieces of Me is the story of one mother’s spiritual fortitude and the limitless measures she takes to protect her children. 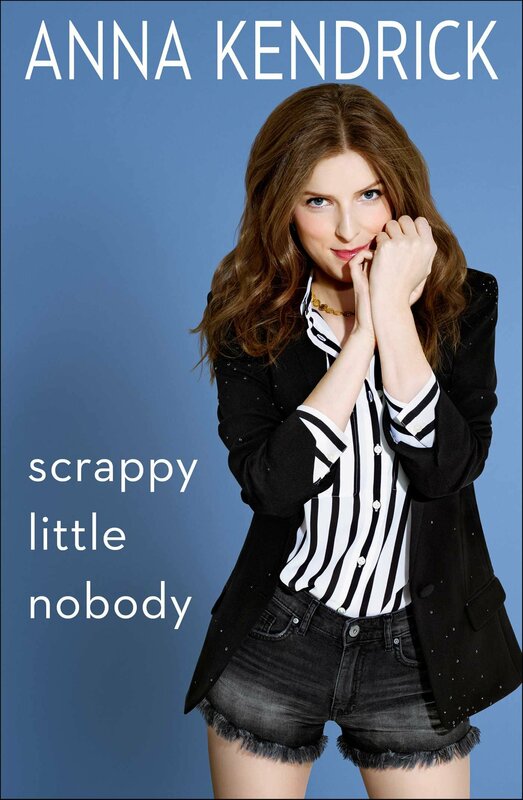 It takes courage and diamond-solid spiritual fortitude to become a success in Hollywood, but Anna Kendrick took it one step further: She always remained true to herself. 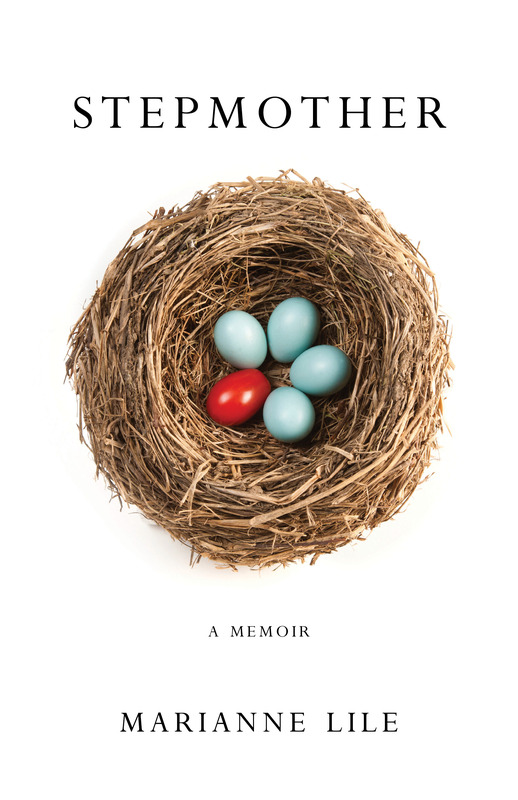 This laugh-out-loud memoir is equal parts an autobiographical comedy show as it is an electrifying reminder to always celebrate who you are. Discovering the strength to handle the day-to-day duties of motherhood is struggle enough, but being a stepmother is a whole other parenting ballpark. 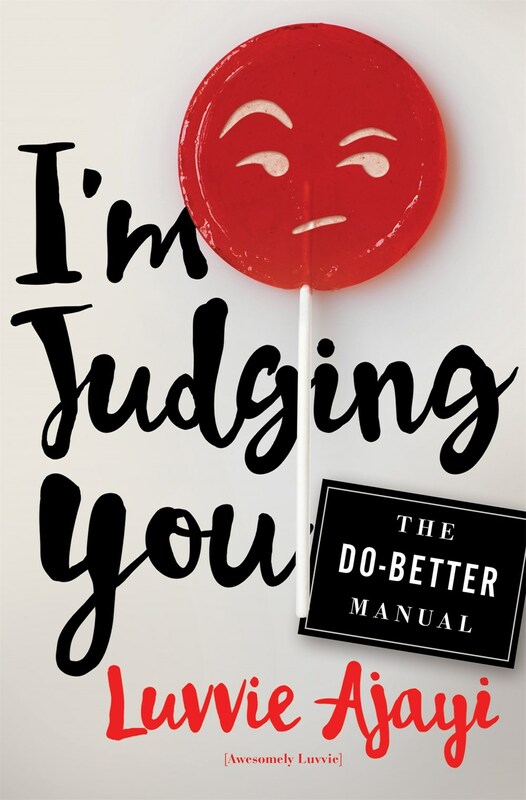 In this poignant memoir, author Marianne Lile details her journey of taking on the universally prejudiced role. From facing daily battles against resentment to desperately trying to build a strong foundation for her new family, Lile never gives up and ferociously redefines the art of parenting in the process. This soul-riveting drama details the courageous decisions one African-American veteran nurse must make when she is confronted with harsh racism. The level of prejudice is so horrendous it could potentially keep her from doing her job — saving a baby’s life. 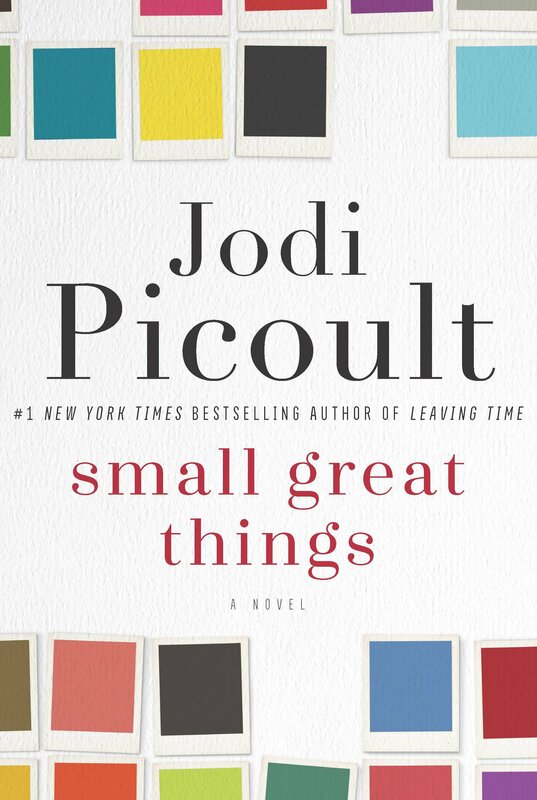 Richly riveting and overflowing with moral complexities, Small Great Things will leave every reader turning the page until the refreshingly unexpected conclusion. When Gillian Flynn dubs a novel “mesmerizing,” you know you’re in for an extra-sweetly thrilling literary treat. 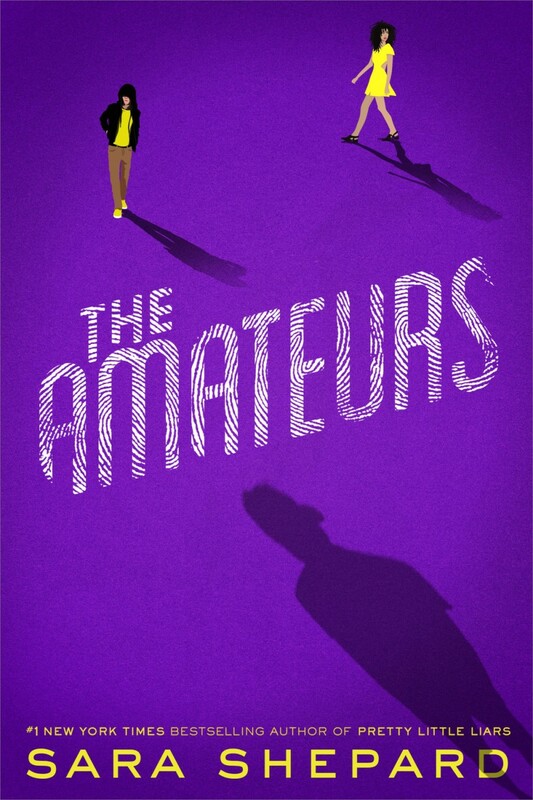 Detective Antoinette Conway battles and withstands sexism and harassment on her squad daily, but when the homicide of one woman catches her attention, her team mysteriously goes to incredible lengths to make sure she doesn’t solve the case. Will her courage be enough to ensure justice prevails? Thirty-something single mom and workaholic Kate courageously decides to put her daily grind on hold and do something most of us aren’t brave enough to do: put herself first. 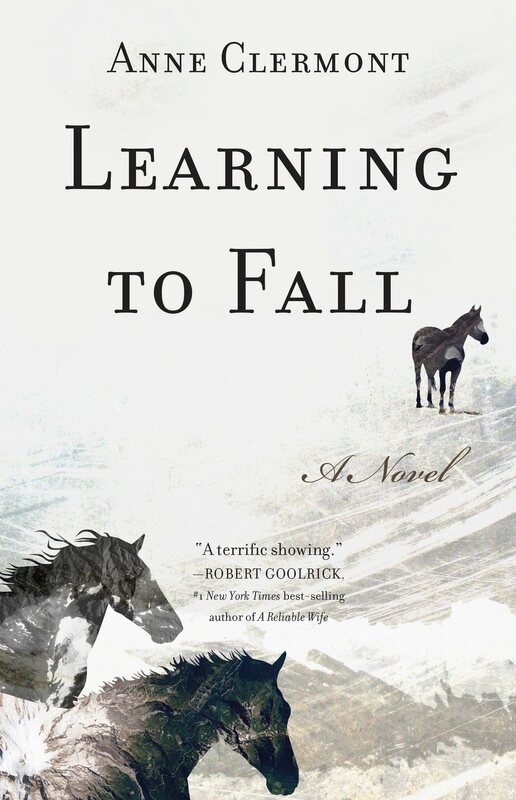 She and her son escape to a rural Wyoming ranch, and she discovers more adventure in her heart — and passion — than she ever thought imaginable. 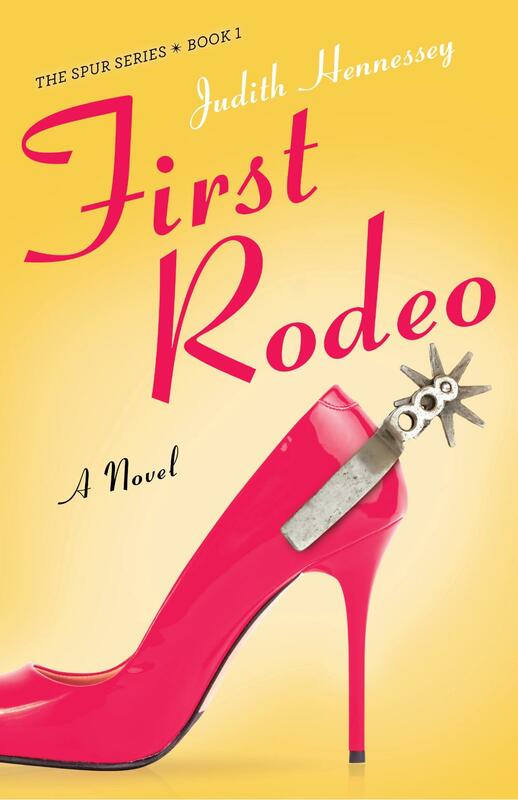 A whimsical and poignant reminder to live romantically, First Rodeo is the fall reading experience we’ll be devouring over and over again. An old map is found wedged in a wall at the Three Pines Bistro. At first it is merely an oddity, but as the town takes a closer look, the stranger it seems. The map is given to former Chief of Homicide for the Sûreté du Québec Armand Gamache as a gift. The map eventually leads him to secrets, an old friend and an older adversary. When Gamache finds a dead professor at the Sûreté academy with a copy of the same map, things get even more complicated. As the investigation of the professor’s death begins, the spotlight is turned on Gamache. He must find out the answers before it’s too late. 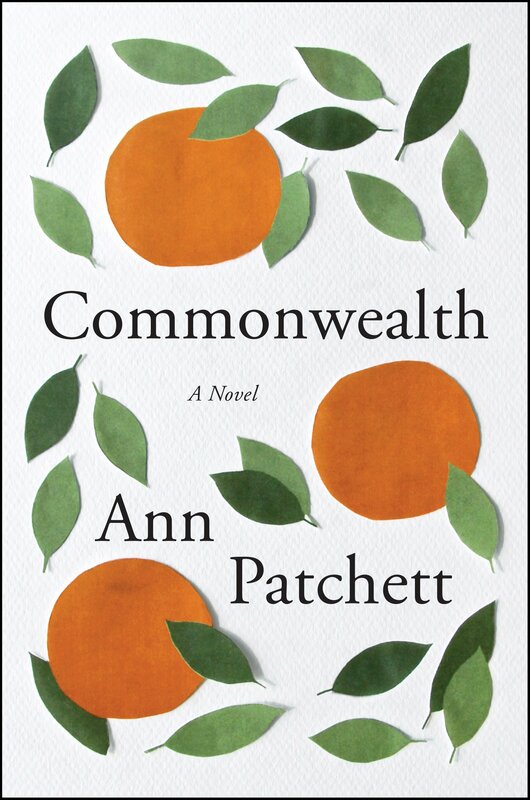 Ash and Pia move to countryside Vermont in search of a more authentic life. Just months after getting settled, the forecast reveals that a severe superstorm is coming. The impending disaster means trouble for the once-tight-knit community and even for Ash and Pia’s marriage. 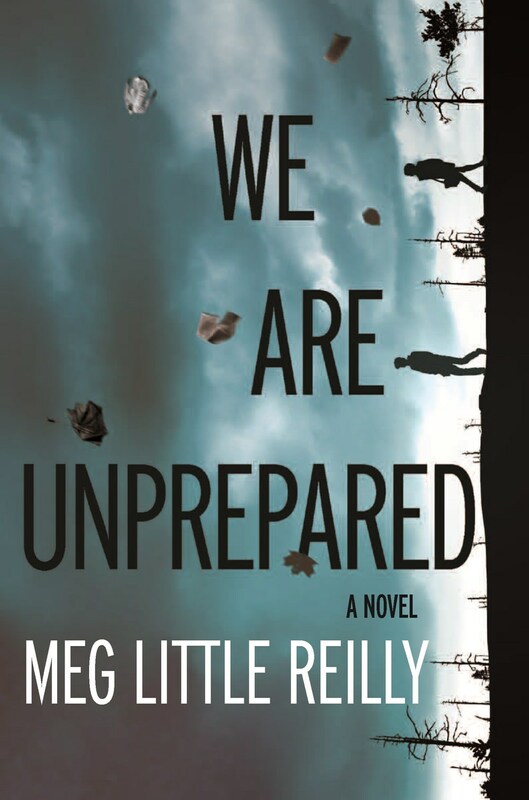 We Are Unprepared sheds a light on the ever-changing planet and the will of survival inside the human soul. Seneca Frazier sees a post about Helena Kelly’s disappearance on the Case Not Closed website, and she’s hooked. After all, it was Kelly’s disappearance five years ago that got Seneca interested in true crime in the first place. When Maddy Wright, a fellow CNC site user, invites Seneca to Connecticut to explore the case, she jumps on the chance. Brett, a CNC site user, and Aerin, Helena’s sister, join them in their search. The group begins to unravel shocking secrets, but little do they know the killer is watching and is willing to do what it takes to keep the truth from being revealed. 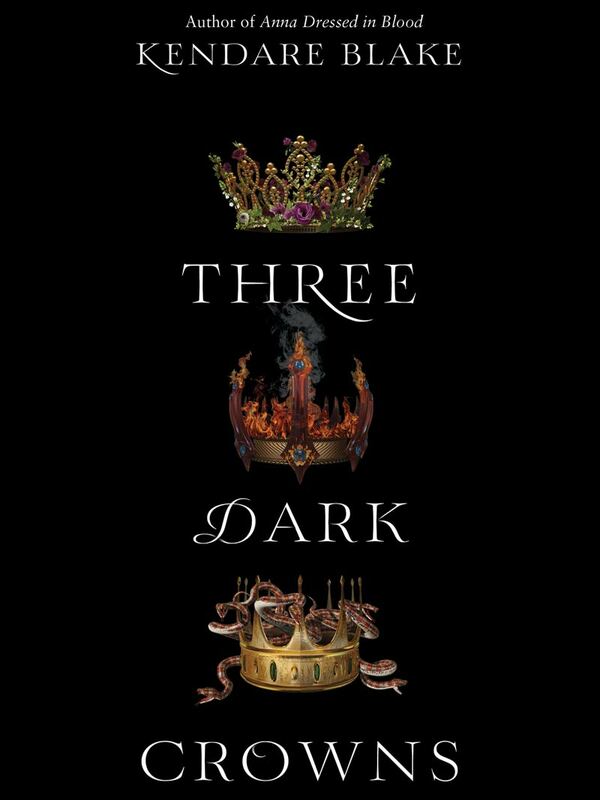 On the island of Fennbirn, there is a set of triplets — three queens — born every generation. The tradition is that they must fight to the death to see which girl will become queen. Mirabella can control the elements, Katharine is a poisoner, and Arsinoe can bloom flowers and control lions. The night the sisters turn 16, the battle begins, and whoever is left standing will rule them all. Emiline reluctantly reads the year’s biggest novel only to find out it’s about her own life and written by her childhood best friend and first love. 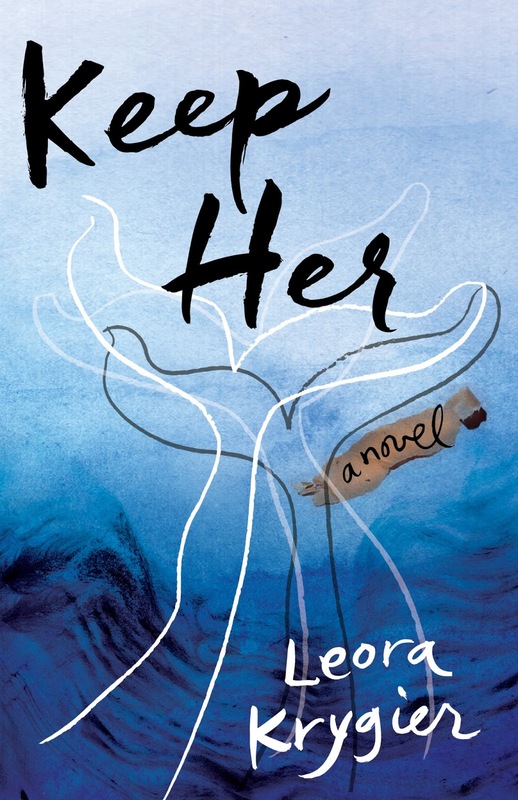 She begins a hunt to confront the author but isn’t sure she wants to confront the past along with him. 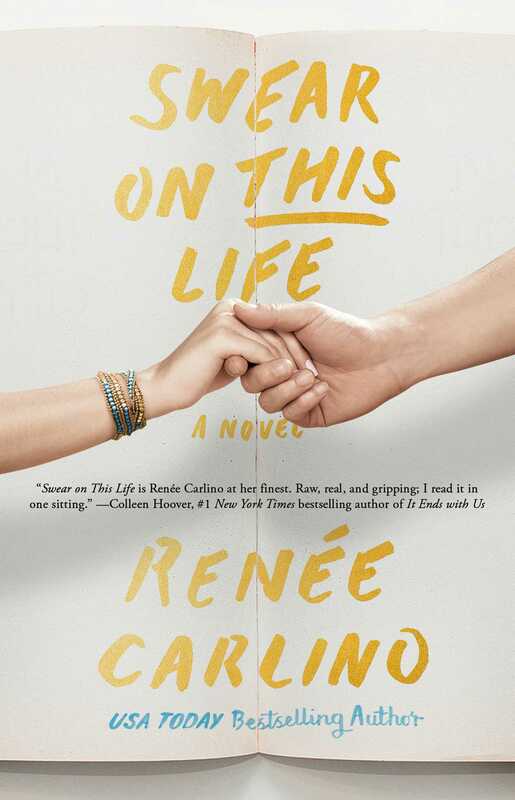 Funny, smart and full of self-discovery, Renée Carlino slays our hearts yet again. 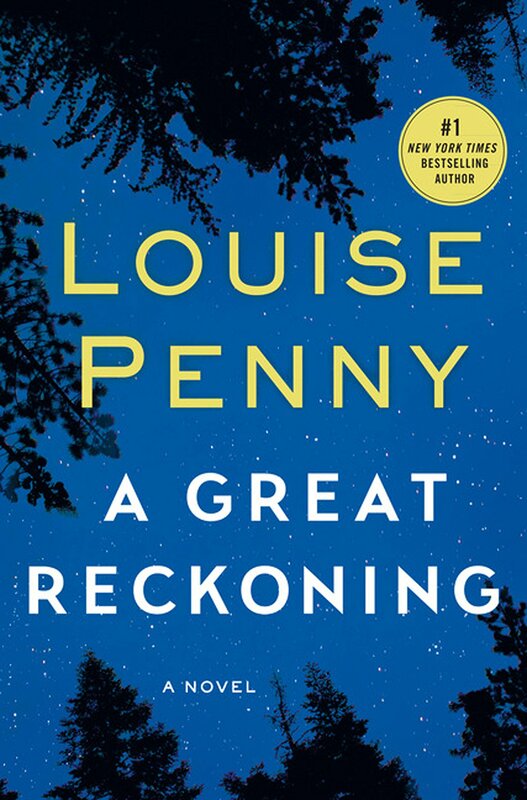 This magnificently rich fall release is already sending shock waves of chills throughout the historical fiction world, and we see why — it’s the definition of can’t-put-down. Giulia is on the run from the Wehrmacht SS during World War II, and when one fisherman discovers her barely alive body floating in a lagoon, he chooses to keep her secret, putting both their fates at risk. This gorgeous ode to Italian history and unforgettable love story is the ultimate reminder of all the beauty that can come from one woman’s courageous decision. Facing family tragedy and putting dreams on hold take courage, but so does opening your life to a love you didn’t know possible. Aspiring veterinarian Brynn is experiencing heartache when a celebrated horse champion trains her and her horse for the competition of a lifetime. This motivational fictional escape to the hills of Northern California will leave every reader touched by Brynn’s endless determination and the soul-stirring conclusion. On a Sunday afternoon, Bert Cousins shows up to Franny Keating’s christening party uninvited, and soon after, he ends up kissing Franny’s mother, Beverly. This action sets off a reaction that affects the lives of the four parents and six children involved for decades to come. The story follows the Keating and Cousins children as they grow up, spending every summer together in Virginia. The kids form a lasting bond based on the shared disenchantment of their parents. Later in life, Franny begins an affair with famous author Leon Posen. 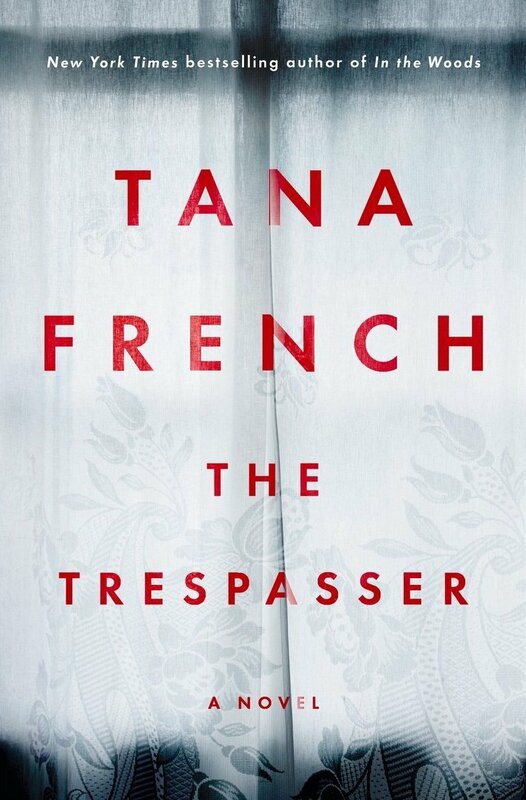 Franny’s stories of her peculiar childhood with the Cousins soon become the topic of Posen’s wildly successful book. The families are then forced to come to terms with loss, guilt and the bonds they have created. Seventeen-year-old adoptee Maddie lives between both sides of her brain as a rational mathematician and creative artist. When her brother joins a Los Angeles street gang, however, Maddie loses her artistic abilities. Maddie finds herself drawn in by a young filmmaker she meets named Aiden, who is grieving the death of his younger brother as well as deciding whether to keep his baby daughter. Maddie and Aiden begin their healing journeys together on a mission to save endangered whales. This compelling fall book will have readers glued to the page and rooting for Maddie along the way. Norah is the first member of her family to move from Ireland to New York. She is a mother of three and is currently thinking about her husband’s casket at his formal fireman’s funeral. Delia, Norah’s mother-in-law, is straight-faced and cold. She’s always kept her family close and secrets closer. Eileen, Delia’s daughter, is desperate to feel like she belongs and soon becomes one of the first women firefighters in New York. 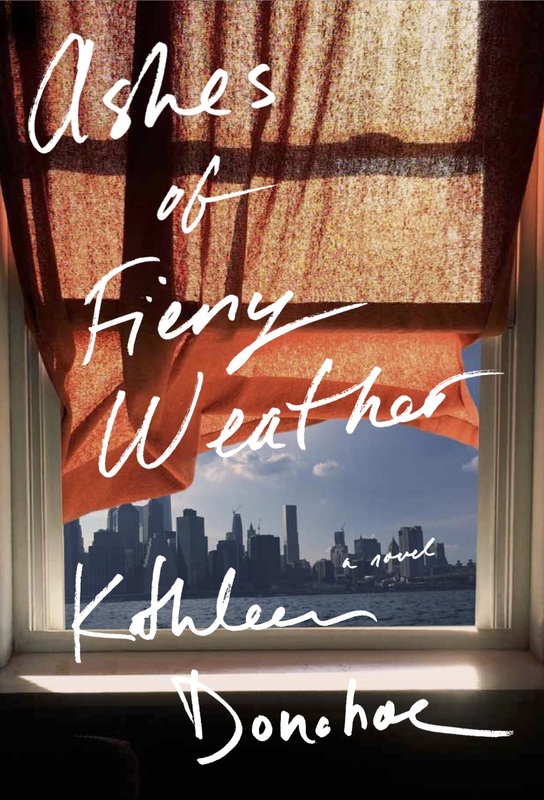 The story of an Irish Catholic family filled with firefighters, Ashes of Fiery Weather touches on the emotional and physical wounds brought on from disaster, and the notion that everyone needs to be rescued at some point.